I know that through his association with The New Pornographers AC Newman often gets stuck in that middling ground between Neko Case and Dan Bejar, but his third solo effort, Shut Down the Streets, is a statement of sorts. It demonstrates his knack for writing incredible pop songs with lush arrangements, built for longevity in your record collection. “I’m Not Talking” threw me at first, opening with a few electronic flourishes before the guitar and the rest of the lush orchestration joins in. It all builds brilliantly, making way for AC Newman‘s voice, accompanied by Neko, to resonate with the listener. There’s something about listening to that distinctive voice that makes his songs so familiar, but even when the vocals subside, there’s beautiful music in between, which demonstrates the progress he’s made on this effort. In the past, his voice has really stuck out as the sole instrument on his solo recordings, but much care has been placed on the construction and arrangements of these tracks. “There’s Money in New Wave,” might sound mostly like a guitar strummed ballad, but tiny touches of percussion and string accents bring out the best in this song, making it more than your standard fare. Oh, and the high pitch of his voice always warms my heart. 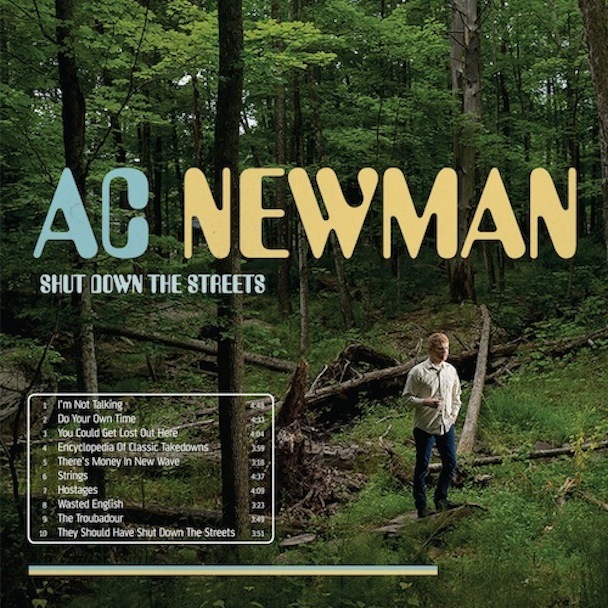 But, I can see a lot of people saying that Shut Down the Streets is marked too much by the influence of Newman at the moment of writing this record, himself citing psychedelic-era singer-songwriters. With that being an obvious influence, I think it actually crafts a broader sound that benefits both the album and the listener. In the past, there’s always been that difficulty of escaping your main gig, or side gig (whatever he prefers to call it nowadays), with many songs seemingly coming across as polished demos for New Pornos. You won’t get that when you listen to a song like “You Could Get Lost Out Here,” which is an expansive song that unfolds at the typical pace, though brimming with twinkling electronics, eclectic percussive moments and quieted guitar picking. It’s like AC’s fronting the soundtrack to Peter and the Wolf…with more pop sensibility of course! Still, if you’re a true AC Newman fan you’ll find heaven in songs like “Wasted English,” a tune that features more vocal accompaniment from Case. It’s got an accordion that serves as the main backbone here, rather than the guitar, which is present, though distant. Or you might enjoy “Hostages” for its bounce and spirit, and again, Neko’s appearance. You see, I think he’s always had these tracks inside, but he just need a little help finding a new way to flesh the songs out. For the most part, Shut Down the Streets is very much what you’d expect from Mr. Newman, filled with splendid melodies/strong ballads, yet he’s differentiated himself slightly. He’s added a more complete sound by throwing in all the accompaniment at his disposal, filling out an album that’s both warm and rewarding, listen after listen. Surely his best to date. Shut Down the Streets is available now from Matador Records. You know, I feel like I beat the world over the head today with some rock n’ roll, so I figure we could close out the day with a little touch of perfect pop from our beloved AC Newman. The singer has teamed up with his New Pornos bandmate, Neko Case, combining for a mellow little pop ballad that’s sure to give you a spritual lift as you try to wrap up the world’s longest Friday. This track will be featured on Newman’s upcoming record for Matador Records, Shut Down the Streets, which will hit the stores on October 9th. Hope everyone has an awesome end to your Friday. Be safe out there folks. 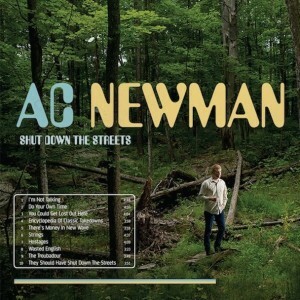 I’m not going to lie to you; I think AC Newman is perhaps one of the best songwriters around. 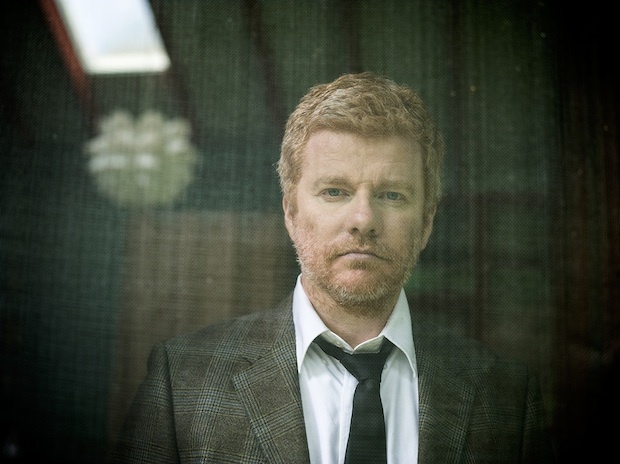 Sure, a lot of people agree, especially when you throw him with New Pornographers, but I feel like a lot of people overlook his solo efforts (sadly!). On October 9th Matador Records will be releasing AC’s 3rd record, Shut Down the Streets, and hopefully you’ll listen to this song below and realize just how awesome his songwriting is. Personally, his voice alone, with its tiny inflections, gets me every time. Listen here, and try to argue with the gifts of this dude. 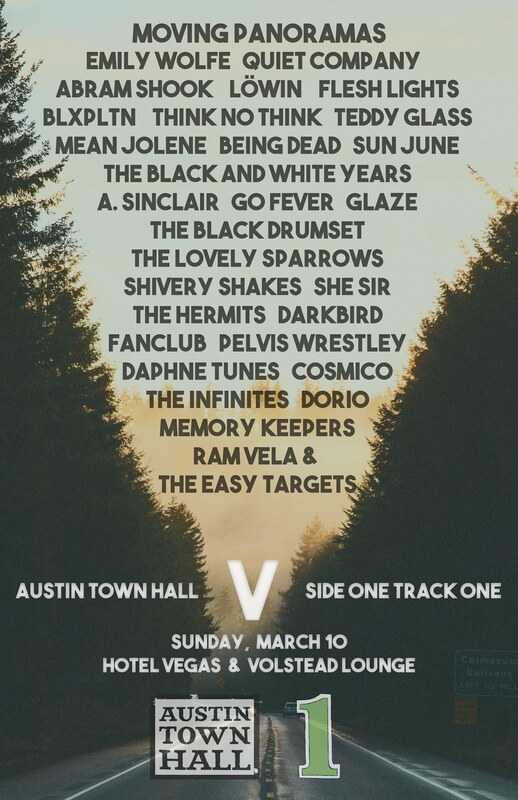 We move along with our Fun Fest interviews today with the great Dan Bejar and his musical project known as Destroyer. We’ve been following Dan for quite some time with his work in and out of Destroyer so we were excited that we could get some email questions in with him. Follow the jump to read the full interview. 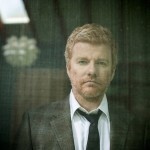 The majority of the listening world will know A.C. Newman by his other gig in New Pornographers. This new effort, released by Matador Records, isn’t far off from the land of his pop-supergroup, especially when one looks back at an album like Challengers. From the minute “There are Maybe Ten or Twelve” takes off you can tell exactly the direction that this album is going to go. It’s a subdued number, with high volume interludes, but the focus remains predominantly on Newman’s voice. An album such as this is blessed by such a voice, as his is one that remains truly unique in this modern age. He can go higher than most, while he brings it all back again to his normal singing voice. In all his recordings, this is clearly the best he has sounded, which may owe a lot to remarkable production. Keeping that in mind, most will settle with this album, knowing that your expectations will be met precisely. Melodies will rise and fall, being matched at every corner, but, the pace isn’t exactly pushing listeners forward, looking for more from each song. In fact, the only song that picks up any speed is “The Palace at 4 A.M.” Still, you can sit through this album in it’s entirety with a great deal of enjoyment; it’s just not going to grab you like other tracks A.C. Newman has done in the past, especially those featuring a certain Destroyer. Be sure to get through until the end for “All of my Days & All of my Days Off” is probably one of the best songs he’s written in years. All in all, you come to the end of the album with one clear realization: A.C. Newman can spit out pop genius no matter where he is in his life. Each song is interesting, in both melody and structure, as he often uses his voice to carry the songs, which is precisely where the whole album began. It’s not every day when you come across a musician who can win you over with his voice alone. And for that, we should all Get Guilty.